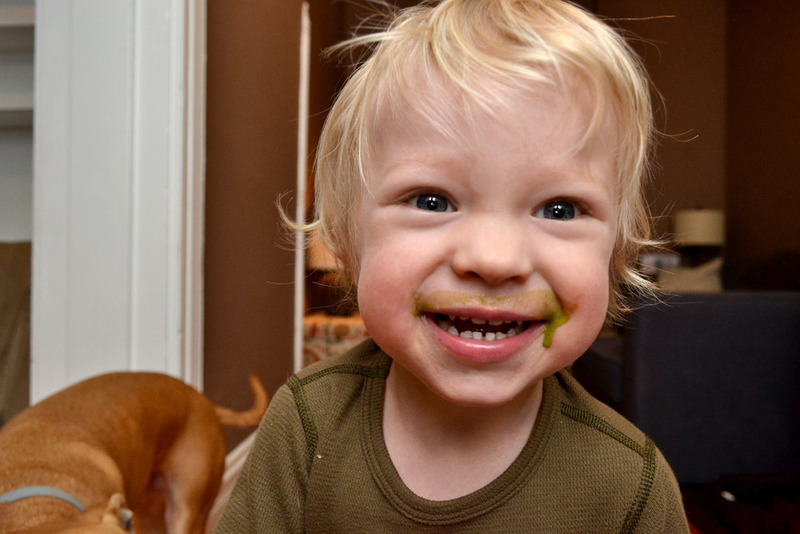 I couldn't pick just one this week - both expressions are so quintessentially Soren (scarfing his spinach smoothie!). These are some of our last shots from the old place. We are still settling in - the reason I am late with his portrait. But here is bubs - best toddler moving buddy a gal could ask for!